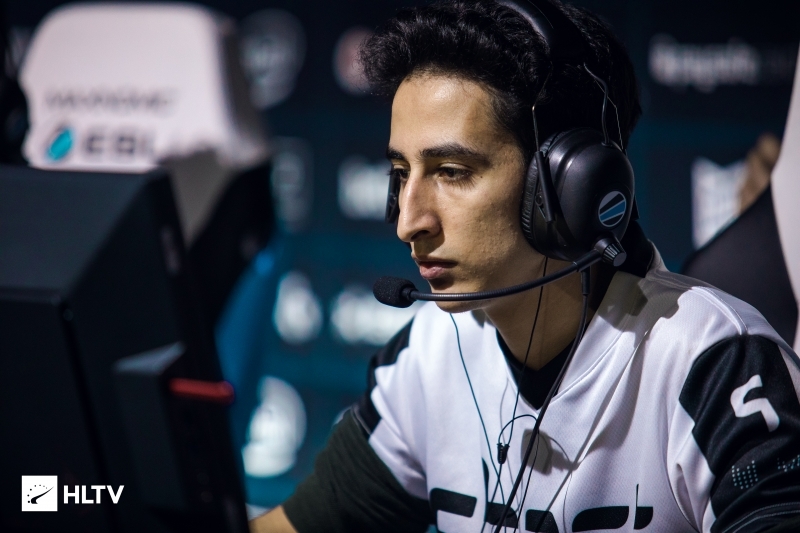 The former Ghost player is set to make an appearance for eUnited later today. 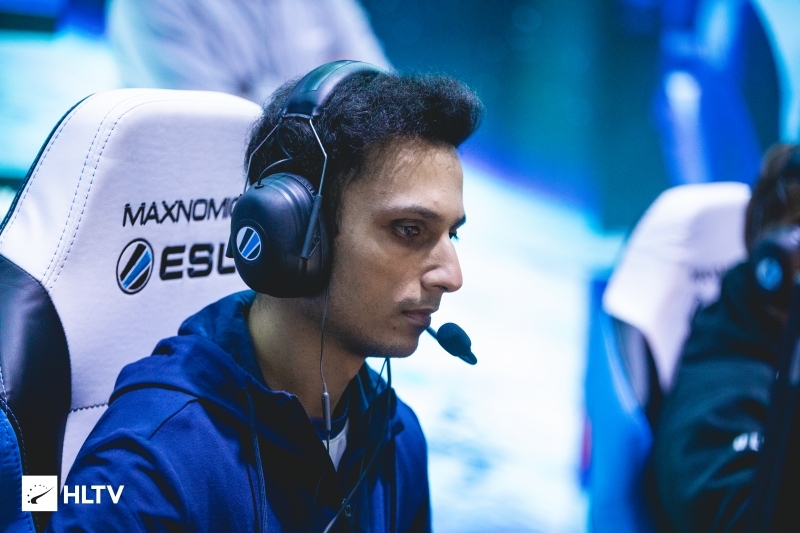 In the wake of in-game leader Pujan "FNS" Mehta's departure from eUnited yesterday afternoon, the team have added recent Ghost-departee Yassine "Subroza" Taoufik to their ESEA roster for the upcoming IEM Sydney qualifier. Dust2.us can confirm that the team intends to field Subroza for the qualifier, with Austin "Cooper-" Abadir likely to take up the in-game leader role in place of FNS. 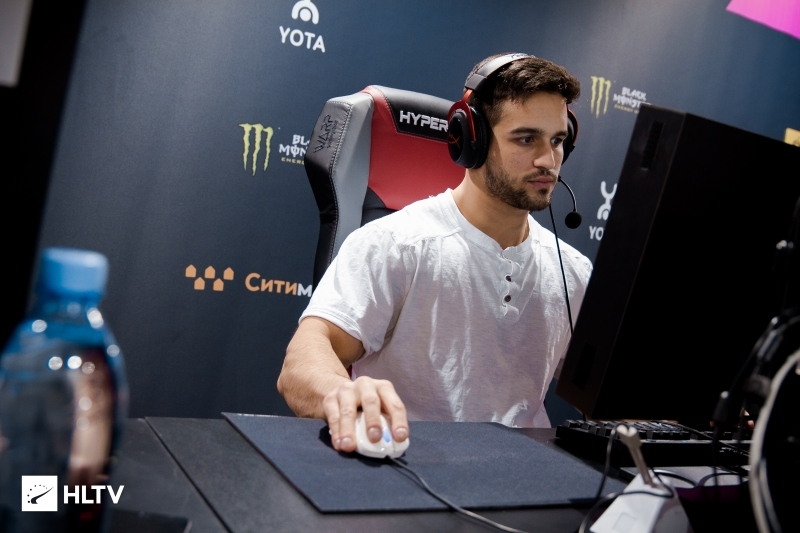 Subroza has been without a team since he was replaced by Ryan "freakazoid" Abadir just prior to the start of iBUYPOWER Masters 2019; however, Ghost had been practicing with freakazoid as early as December. As a part of Ghost, Subroza helped the team to a 7-8th place finish at ESL One Belo Horizonte and ESL Pro League Season 8 Finals, a first place finish at ZOTAC Cup Masters Americas Regional Finals and WESG Canada Regional Finals, and a 9-12th place finish at DreamHack Masters Stockholm. 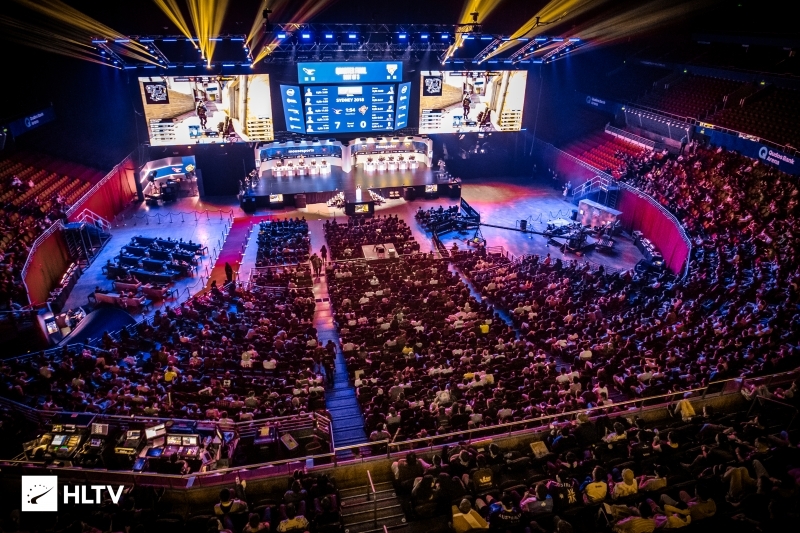 eUnited have struggled to make any notable placements in the past months in the midst of ongoing roster turbulence, exiting the IEM Katowice Americas Minor in last place with losses to oNe and FURIA. The team also failed to advance past the quarterfinals for the StarSeries i-League Season 7 qualifier, falling to the eventual champions Rogue in their first matchup. Subroza will debut on eUnited in the first IEM Sydney open qualifier, which is slated to kick off later today. Signups for the qualifier will remain open on ESEA's event page until 5 PM EST. The second open qualifier will run from February 2-3, with each open qualifier rewarding two teams with spots in the closed qualifier. I&apos;m appalled, how could they use someone toxic enough to be perma-banned on LoL???!?!? Future major winner right there. He no longer has league distracting him.